Why? 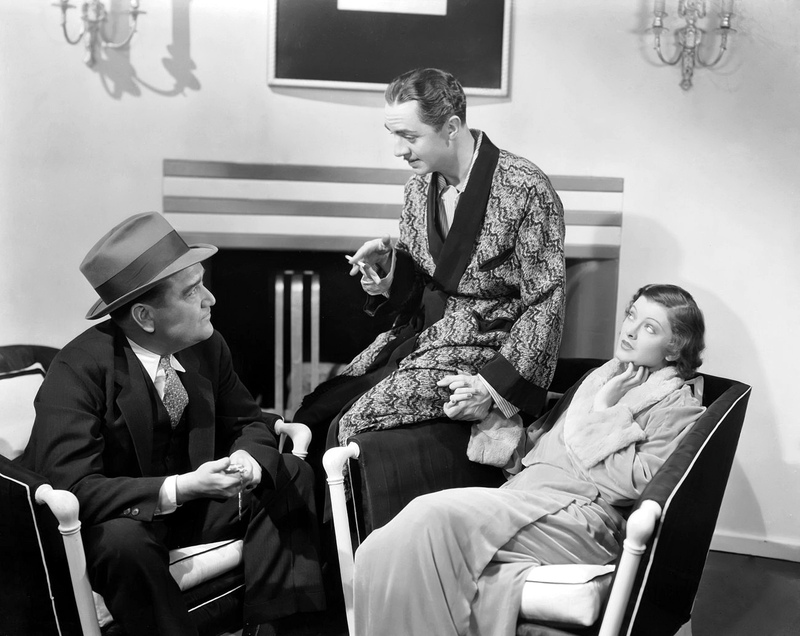 I love all of the Thin Man films. And, of course, I love Myrna! With a perfect mix of hilarity, mystery and possibly the most fun screen couple of all time, you can’t really go wrong. And given my previously discussed affinity for puppies, the supporting character of Asta only brings up the film’s charm level even further. Favorite character: I can’t choose one character in this one, so I’m going to go with the combination of Nora (Myrna), Nick (William Powell) and Asta!